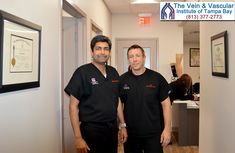 The Vein & Vascular Institute of Tampa Bay has five locations to serve you better. Our offices are located in Tampa, Lutz, Spring Hill, Riverview and New Port Richey. 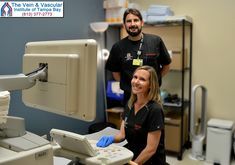 The Vein & Vascular Institute is a Nationally Accredited Vascular Laboratory and our vascular surgeons are Board Certified in Vascular Surgery. 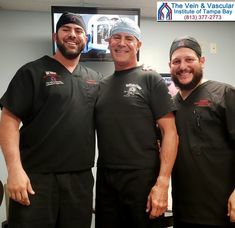 Our Board Certified Vascular Surgeons are vein doctors with more specialized and extensive training than other vein doctors who are not Board Certified in Vascular Surgery. 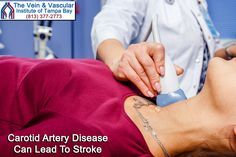 Our vascular surgeons diagnose and treat all vascular disease using the most innovative vascular surgery techniques. The vascular surgery techniques that our surgeons use are minimally invasive, let you get back to your daily routine within a day or two, and leave minimal to no scars in the treatment area. 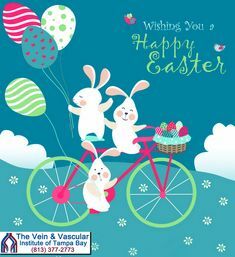 Call our Tampa vein specialists at (813) 377-2773 to schedule your Vein Consultation. If you or a family member is experiencing a medical emergency, please call 9-1-1 immediately. *Now providing evening and weekend appointments: as needed. 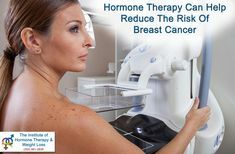 *Now providing evening and weekend appointments as needed.